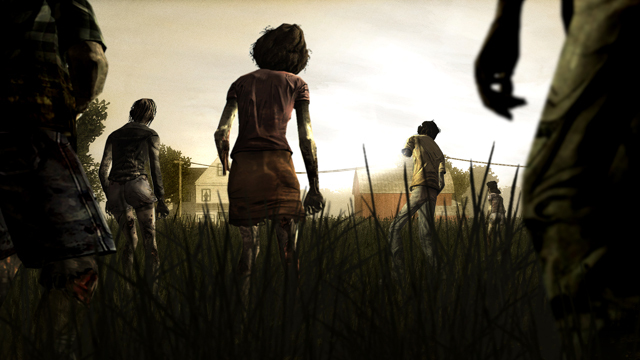 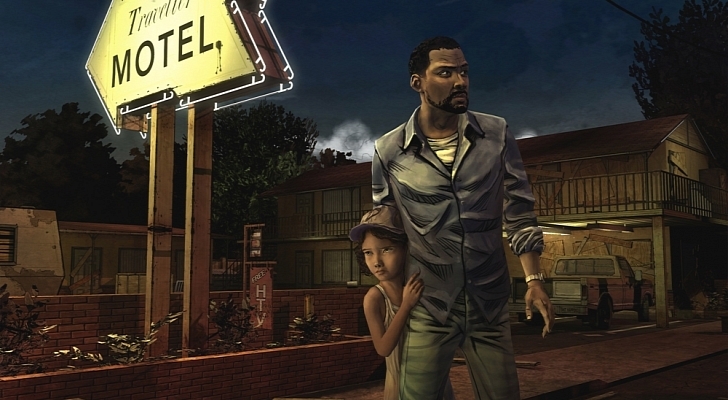 If you’ve somehow missed out on Telltale Games’ The Walking Dead, or have been on the fence on whether it’s for you, you’re in for some luck – the first of the game’s five episodes, “A New Day,” is currently as cheap as free on the Xbox Live Marketplace, giving waffling players the perfect excuse to try out one of the biggest surprise hits of 2012. 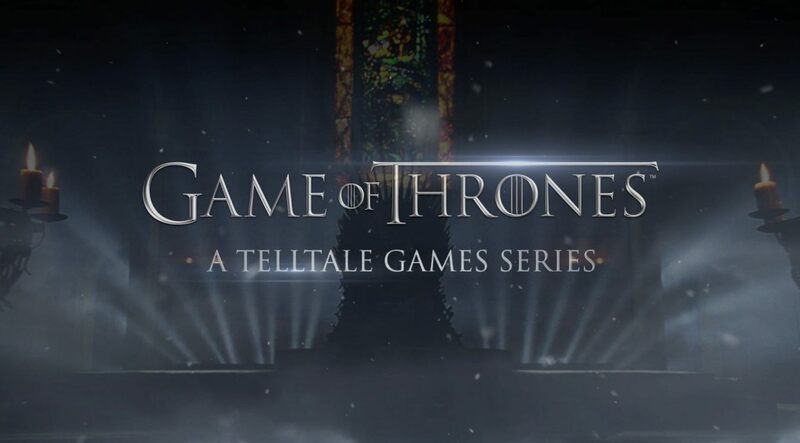 Telltale PR rep Job Stauffer confirmed on Twitter that the debut episode will enjoy its 100 percent discount through Monday. 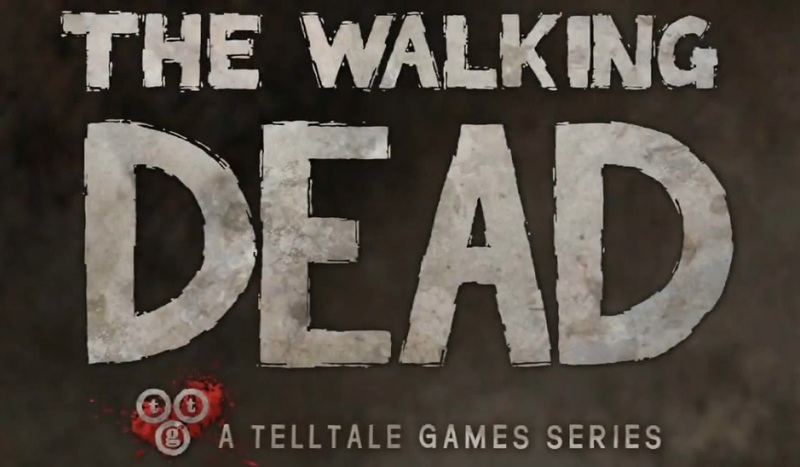 Other episodes sell for 400 MSP a pop, meaning the entire first “season” of the game is available at one of the lowest prices it’s yet seen.